There is such a tendency right now when men are looking for beautiful and hardworking women to rule them and to take care about nothing except their own needs. 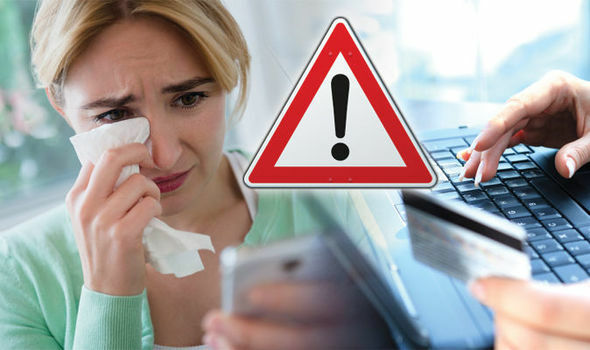 There are a lot of incidents when online dating partner could turn up a scammer – a person who uses your feeling for obtaining your personal data, money, number of your personal bank account, personal pictures or video et cetera. Online dating scammers prefer to manipulate of your best feelings, trying to arouse your compassion. Such situation is widespread both in Ukraine and in other country as well. So, how to avoid such a fraud when chatting through social networks or web online dating sites – read in the next article. 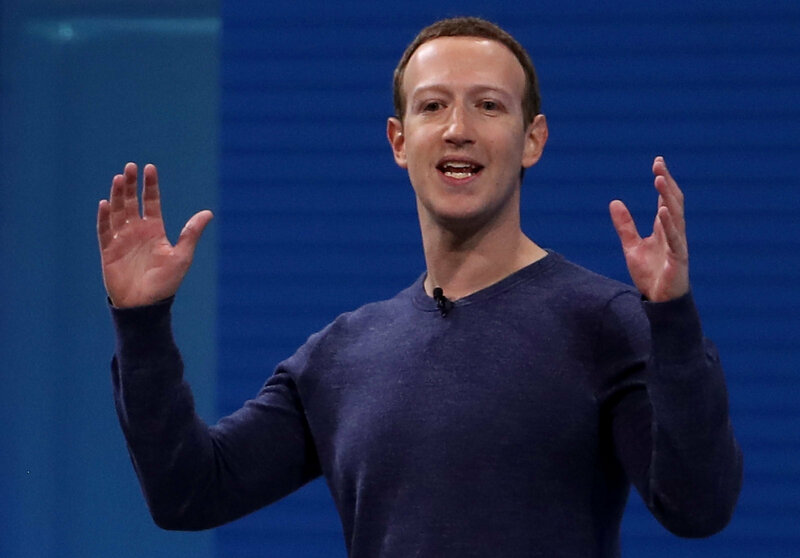 Mark Zuckerberg has announced launching a new free Facebook dating service in 2018. The service is to take on Tinder, Bumble and will help people start relationships on Facebook with the help of a special matching algorithm. Dating profile will be separated from th main Facebook user's page and the dating app user's last name information won't be shown. The built-in messenger will allow single people to get acquainted and text each other without their access to the partner's main Facebook profile information. Dating users with the same unlocked groups and events will be able to establish matches in accordance with their mutual tastes and interests. She loves like no other – meet a single mom! Sunday the 13th is a special chance (but c'mon... every day is a new opportunity!) to meet a lady having a kid. It is so great to let childrens' laugh brighten your life. Children are so funny, and they know countless ways how to make you smile. You will not resist it anyway. You will think over questions of life, death or meaninglessnes no more – your main challenges will be wheather fairies live in the garden and whether Beany Babies have souls. What can be better than to surround yourself with creations so visually pleasing. 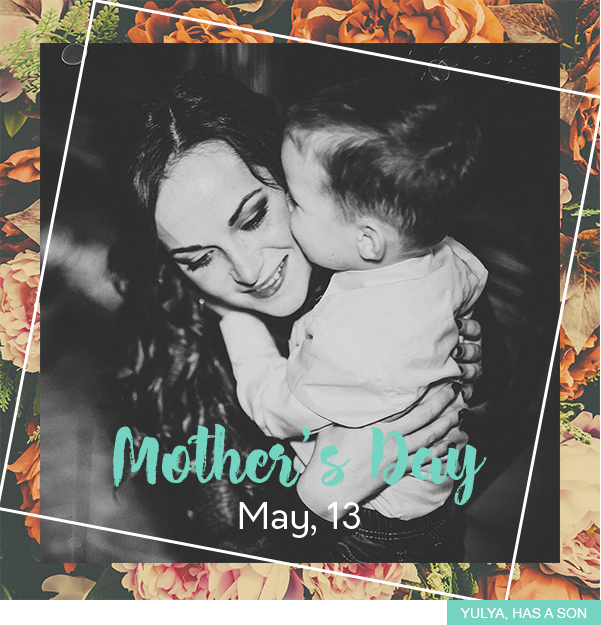 Give our wonderful ladies who have children a little bit of your attention this day and a lot of their smiles will warm your heart! The scam activity is widely spread on dating websites. Some of these female scammers are from Ukraine. Trusting men can be tempted by skilful scammers who hide behind profiles of charming ladies. A man has a chance to become a scam victim on dating website if he gives his contact information to “potential” female match on the site. If during the communication the lady starts to talk about deep feeling and eternal love almost after the acquaintance, it is the first sign of scam. The next step is usually a sob story about hard times in her family or the expression of desire to come to him and live happy life together. Both variants presuppose financial help from the man. When the money received, a charming loving lady may simply disappear. It is the most popular scamming scheme. So, men should choose the dating website very carefully. It is not big news that today dating scam is a popular way to earn money. The Internet with numerous dating sites gives a wide space for such shameful activity. 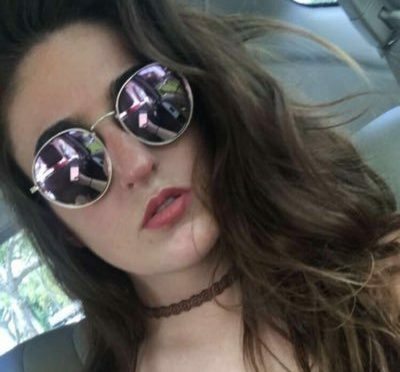 Just recently there were articles about a very skilful girl who found a way to extract money from men via popular dating application Tinder. The good thing is that activity was stopped rather fast, but there are no guarantees that similar things won’t happen on other dating resources. For both, men and women, who use dating websites, it is necessary to be careful with financial matters. It is recommended to register on trustworthy dating websites which proved their reliability. In Ukraine an example of such website is uadreams.com, which has more than 10 years of history and experience.